Is Technology Changing the Oil and Gas Industry? Is technology changing the oil and gas industry? Many people might be asking this question because of the newest automation driven transformation trends in the oil and gas industry. The oil and gas industry is an intensive capital industry that requires heavy investment in technology. because of the current challenges and advancement in technology, the industry has seen oil companies face the challenge of lowering their oil prices and the gas prices becoming volatile. However, the trends are inevitable, and even though some companies try to struggle harder to maintain profits by using other better and more efficient methods, they still fall back to automation to keep things going. some of the technology trends have recently made it possible to make the industry better and more profitable, which has seen oil company stocks go up. The technology trends that are making the industry better are data analytics, internet of things and artificial intelligence. Different ways technology is changing the oil and gas industry. One of the biggest challenges in the oil and gas industry is sorting out through the large stack of data. Reports from the field come in every other hour. Without a proper data quality management, then the industry would be in an irreparable mess. There is need to take control of the problem because this is a never ending challenge and there is no time data will stop streaming in. Some oil company managers may think that employing as many professionals to take control of the challenge is good but it is not enough. This is where artificial intelligence comes in. 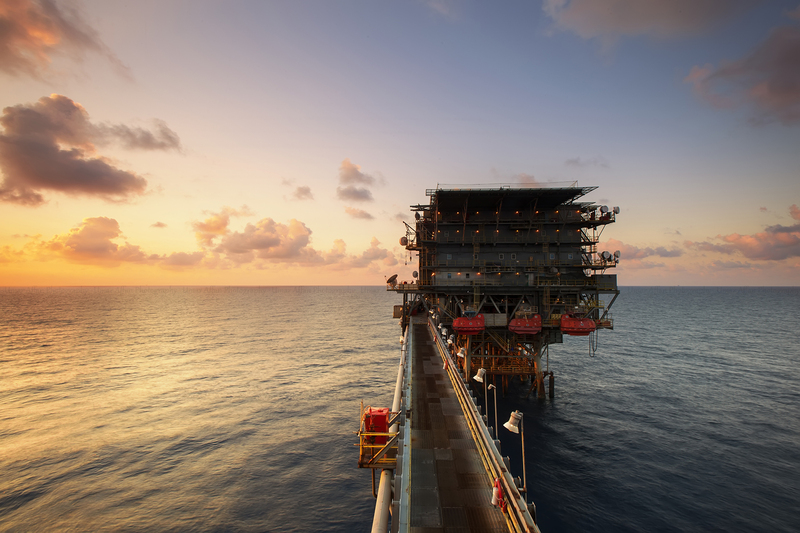 AI is addressing many of the data collection issues in the oil and gas industry by automating some issues. One good example of how AI is taking charge is the environment defense fund that is using natural language processing to automate any obligations in the industry related to the environment and its protection. The oil and gas industry spends hundreds of billions in their annual spending. With all the spending, some companies have deferred some of the much needed maintenance measures. One good example is the north sea region of Europe oil infrastructure. The infrastructure first installed in the 1970’s had a 25 year planned life span. this is not the only infrastructure asset that the oil and gas industry needs to maintain. With so many of them, it is challenging to know where the industry should put their focus on. Preventive maintenance is the answer as more companies are using sensors and analytics to plan their infrastructure more effectively. Some of the technology firms that are making it possible for the oil and gas industry to realize their IOT dreams are Microsoft, IBM and Cisco. They not only improve the infrastructure but security in the industry as well. One of the largest costs in the industry goes into field services. Any improvement on this sector would save the industry a lot of money. There is also the problem of retaining quality employees in the industry. A high labor turnover affects the industry and any way of eliminating this would do the industry good. With the technology advancement, there is a way to get rid of too much paperwork on data collection and maximize profits as well as streamline the workflow. Some of the most notable data collection methods the industry is using are mobile data automation using device magic. Dealing with safety in the industry is another issue that needs attention. One way the industry is dealing with safety issues is by introducing and increasing the number of autonomous vehicles in the industry. With the use of more automation, workers no longer have to go to the field to carry out repairs that may seem too risky instead; companies can now use drones and other autonomous gadgets to carry out the repairs. The autonomous vehicles and gadgets also increase productivity in the industry, as they are faster and more precise. Adopting technology advancement in the oil and gas industry is one of the best ways for the industry to realize better management in order to garner more profit. The industry is currently going through many challenges and in order to save the situation, some of the newest trends are hard to ignore. The industry needs technology in order to stabilize the prices and enhance its operations all across the globe. Technology comes with creative forward thinking, which is the only future for the industry. To answer the question, is technology changing the oil and gas industry? The resounding answer is yes, it is and in a very big way.